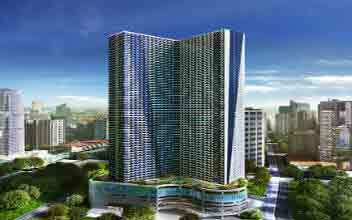 The Avida Towers Makati West is developed by Avida Land which represents sprawling two tower residential projects with 20 floors each. 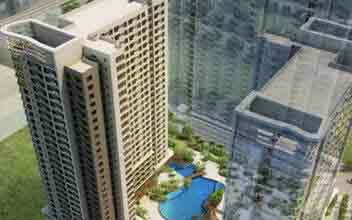 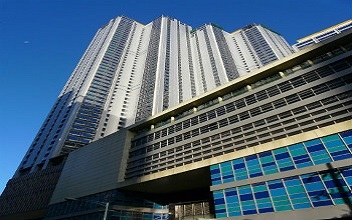 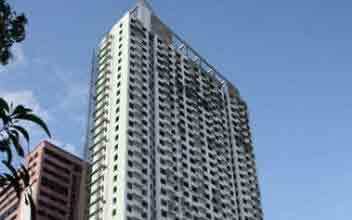 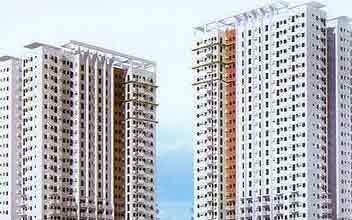 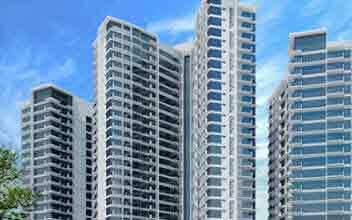 It is located in Malugay, Makati West and in close proximity to many prominent places nearby. 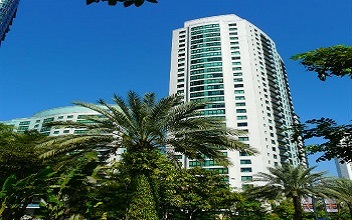 The residential space accommodates studio apartment of 22.09 sq. 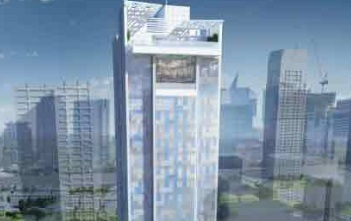 m, 1BR unit of 34 sq. 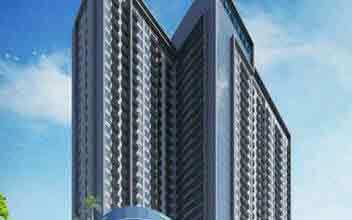 m and 2BR unit of 50 sq. 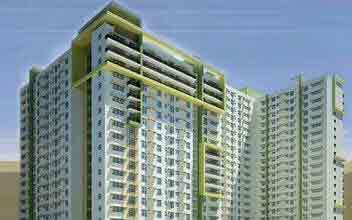 m.
Along with the residential units, it has spacious parking lot spread across 12.50 sq. 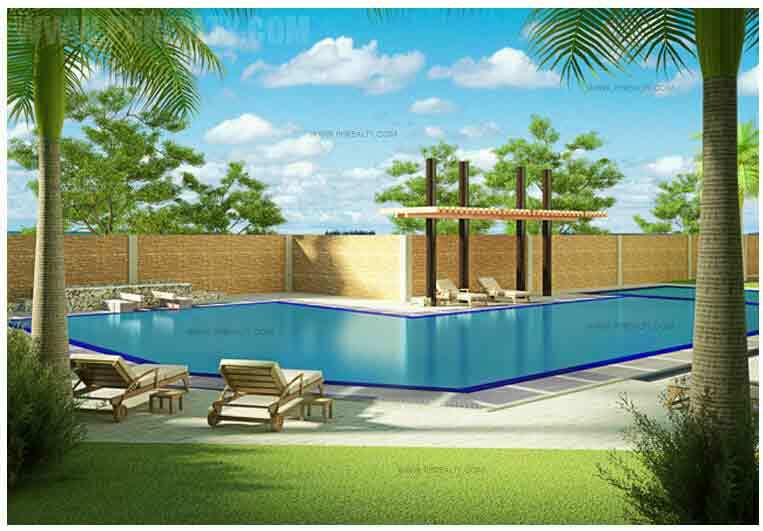 m. The complex is pet-friendly and surrounded by a lush green area with the inclusion of modern amenities like club houses, swimming pool for kids and adults, play area for children, large garden, indoor garden for strolling and relaxing, pavement area etc. 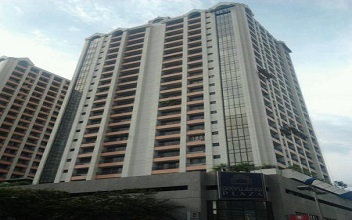 The campus is guarded 24 x 7 and is monitored through high tech security services. 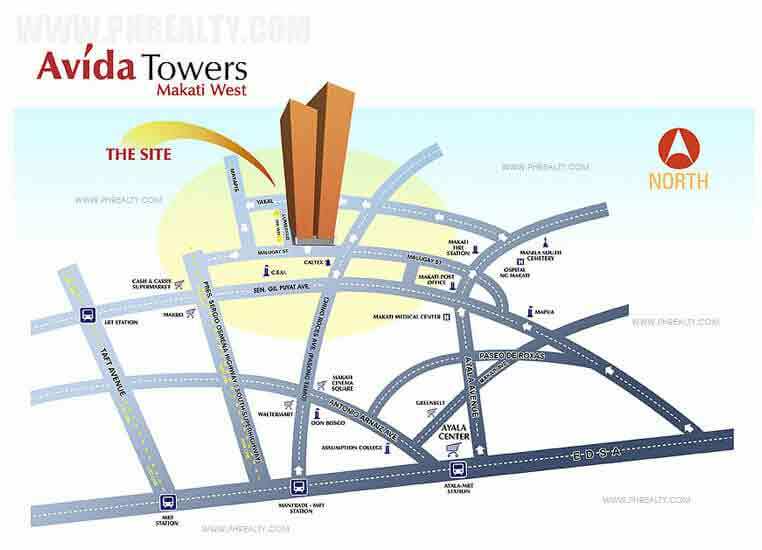 The Avida Towers is basically located at corners of Lumbayao, Yakal and Malugay streets and is easily accessible via EDSA, Osmena Highway, Taft Avenue, South Luzon Expressway and Roxas Boulevard. 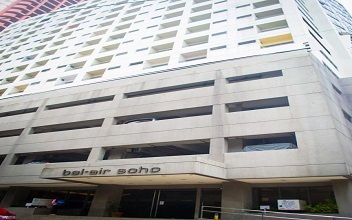 It is in close proximity to Ayala Avenue which houses all important companies, Chico Roces Avenue and Pablo Ocampo Street. 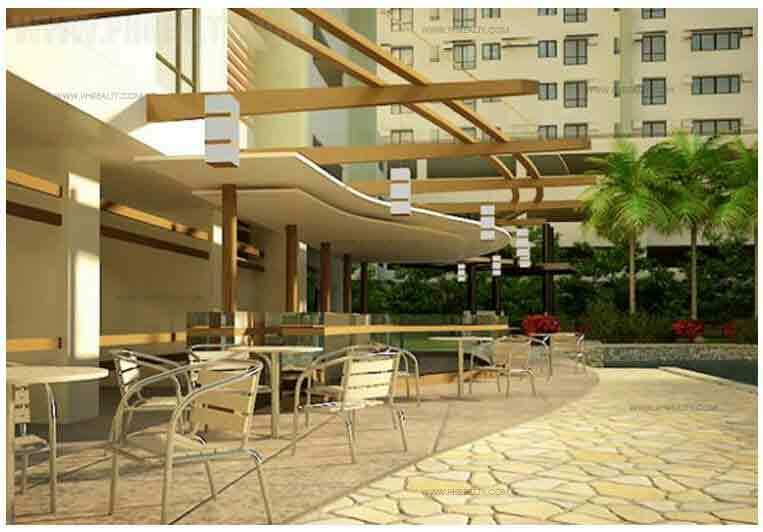 The best convenient that adds to your bucket with this property is it is close to offices, schools like San Antonia Village Elementary School, Centro Escolar University, Assumption College, De La Salle-College of Saint Benilde, Asian Institute of Management etc., hospitals, banks and markets or malls like Glorietta Mall, Legazpi Sunday Market, SM Hypermarket etc. 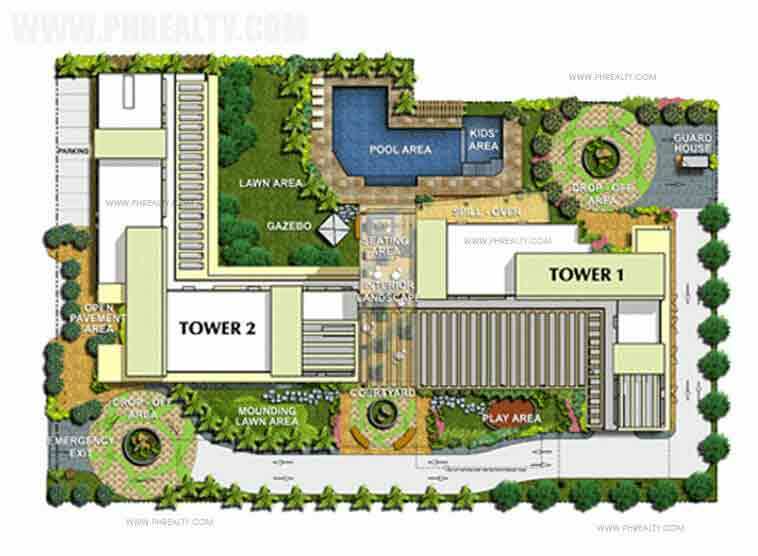 The condominiums are conveniently designed to help you wear comfortable lifestyle to your sleeves without being hassled with all modern amenities.